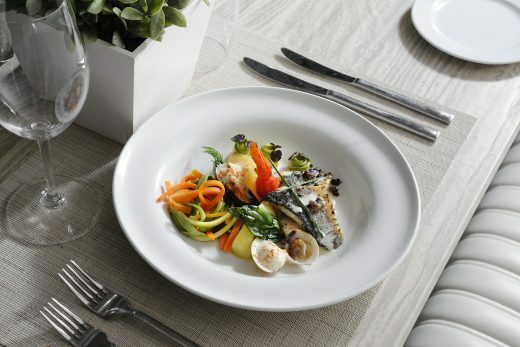 Created by Michelin-starred chefs, our menus bring together delicious ingredients from around the Mediterranean. 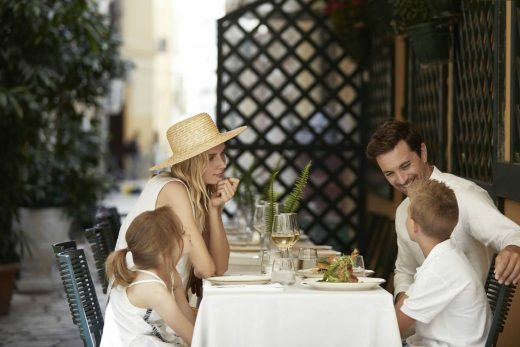 At breakfast, lunch and dinner, we’ll treat you to a dazzling array of flavours from Greece, Italy, France, Asia, and beyond. You’ll also enjoy 24-hour room service, lots of dining-out options and waiter service to your sun lounger, not to mention branded spirits in your minibar, signature cocktails and experienced sommeliers, waiting to introduce you to 300 exquisite wine labels in our cellars. 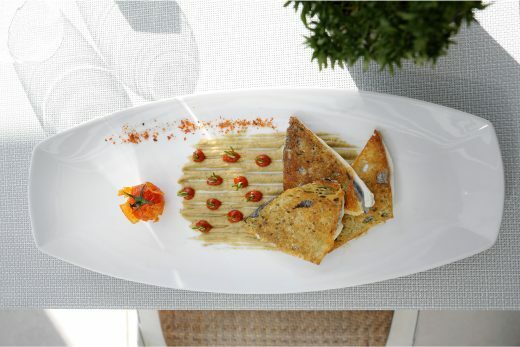 The à-la-carte restaurant to discover the finest Greek flavors with a contemporary twist. 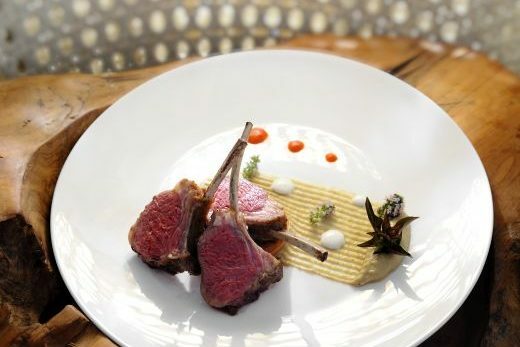 An inspiring à-la-carte menu of authentic Italian cuisine. 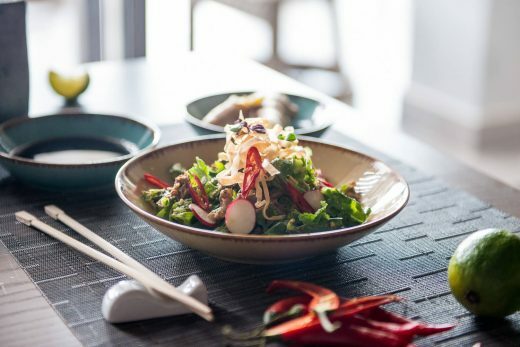 Take a trip around some of the most desirable flavours in Asia with this imaginative menu from Anaya’s star chefs, serving up tastes of China, Thailand and India. The atmospheric à-la-carte restaurant with Provencal cuisine. 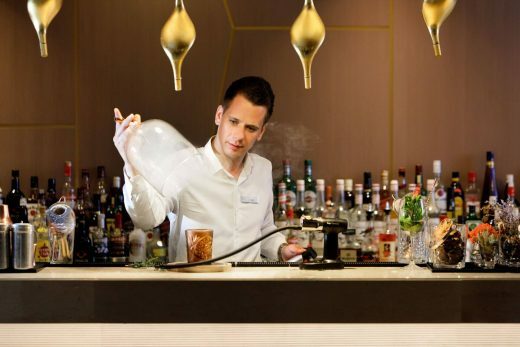 Guests at Ikos Resorts can enjoy an impressive cocktail program that has been prepared by world renowned Mixologist and World Class Bartender of the Year (2009), Aristotelis Papadopoulos. Each Ikos cocktail carries its own story inspired by art, love, joy and pleasure. 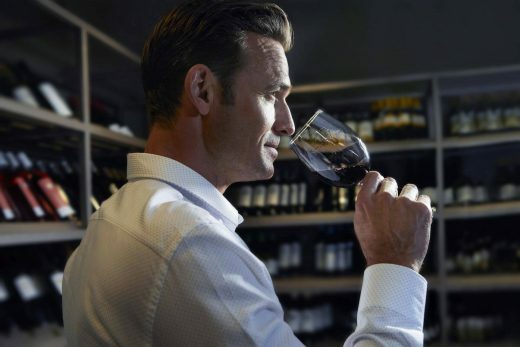 At Ikos Resorts guests can enjoy a wonderful journey in the vineyards of the world through a unique wine list with over 300 different wine labels prepared by multi award-winning Sommelier, Nikolas Giannopoulos to perfectly match the Michelin starred Chefs’ menus. 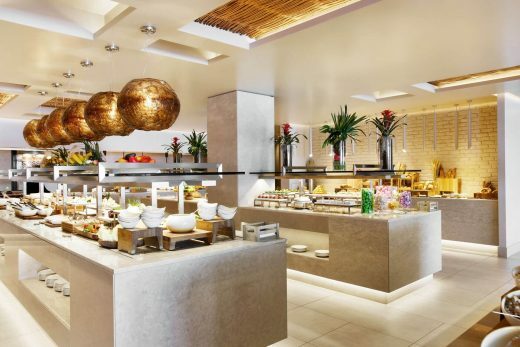 Enjoy an extensive Mediterranean buffet style breakfast, lunch and dinner. The Dine Out culinary experience takes guests on a journey to experience authentic Greek food at renowned local restaurants.